Hospitals are daunting places. Your lack of knowledge about what is happening and your surroundings leaves you feeling a little helpless and powerless. Anything to make your stay easier is always welcome. 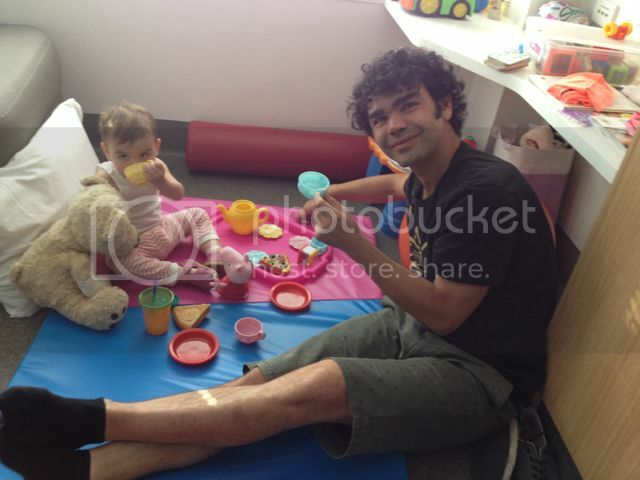 Here are a few things we learnt during the time that we spent in hospital with Luella. While some specifically relate to the Adelaide Women's and Children's Hospital, others are more general hospital tips. Keep a notebook of all symptoms, the date they appeared and note any tests (date of tests) and treatments, including start date and finish date of treatment. Nick's Aunty has had children in hospital for short and long stays over the years and she mentioned this to me. It has been a lifesaver. I don't know about you, but I sometimes get a little tongue-tied and somehow my memory vanishes when I'm asked a question by a doctor. The notebook helps you keep track of what happened when so that when you are questioned you can give an answer straight away. Don't be afraid to say 'I'll just get my notebook' as most doctors seem to love that you've got the exact dates recorded. Also don't assume any doctor you're seeing has read up on your child's medical history before entering the room. Most won't have, so the notebook helps. Do not have an emergency during shift change. Nothing happens during 'shift change', which is pretty much the half hour before the shift change and the half hour after. Stock up on food, drinks etc for your kid before the shift change. God forbid your kid vomits during shift change as you will not get any help from the nurses, so ensure you also have a stack of towels and a plug for the sink. I was caught without & eventually I had to grab a spewy Lulu and track down the nurses myself. UGH. Each ward has a stock of playmats and toys. You don't need to bring your own toys (except for soft toys), each ward has toys, playmats and some wards also have playpens for crawling babies. I was told about the playmats by a cleaner when she saw us using a folded blanket on the floor. At no point did any of the nurses who had seen us using a blanket the previous day offer to get us one, however Lulu's physio brought one in for us before we could ask the nurse for one. But if you don't get offered one, just ask. Bring a coffee cup with a lid, an eye mask, ear plugs and cool weather clothes. There is a 'no hot drinks' on the ward policy but I noticed the cf mums got around this by bring in a travel mug. Dim lights stay on all night so the nurses can see when they come in to do obs so an eye mask is essential if light bothers you when sleeping. Ear plug help with the noise as there is always some kind of white noise in there bothering you and when you are sleeping a metre away from your kid you can hear them cry out through the ear plugs. Cool weather clothes help ward off chills from the air-conditioning. We did not bring any and the 'long pants' I did have for Lulu were ankle freezers so we had to buy her new winter clothes. As we were heading into an Alice Springs summer these clothes were bought in the next size up and she really did look like a kid in hand me downs the whole time. But she was a warm kid. The cafeteria on level 2 has free wifi. Once you have connected to the wifi you can get it in some parts of the playground cafe on level 1. The cafeteria does have great salads and is a viable option for in hospital parent food. It does have it's bad days though, as all cafeterias do. 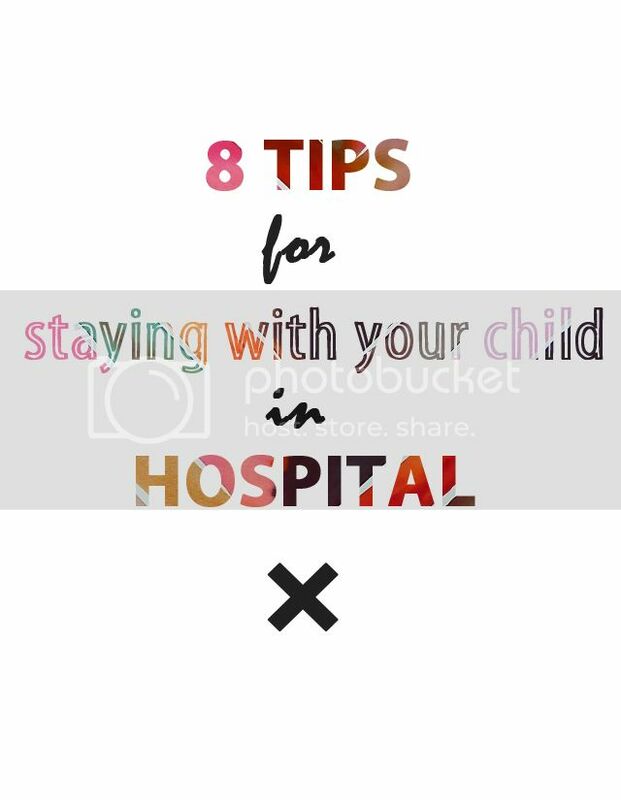 it does not necessarily mean that they can't leave the hospital, it may just mean that they can't be around other really sick kids in the hospital. Asking the right question is important. One day we had asked if she could go to the playground on level 1 and were told we couldn't so we hung around the room all day. The next day we asked if she could go out of the hospital for breakfast & we were told we could. Turns out we could have gone out the day before, we just hadn't asked the right question. the main lifts to medical ward 1 and the lifts further down the corridor are both hideously slow. To avoid waiting, as you walk into the main entrance of the hospital there is a volunteer shop to your right. Keep walking down that corridor and you will come to a set of lifts. These lifts are quick and take you to generally everywhere you want to go, including Med 1 and Cassia, unless you need to get to respiratory on 6, then you need the slow lifts. Only one parent can stay on the ward, so hound the staff about accommodation as soon as you arrive. This is easily forgotten by you (your kid is sick!) and the staff, but hounding is better than not hounding and finding out at 8:00pm that you do not have anywhere to stay (as happened to us). I couldn't find anything online at that time of night and called Nick's mum to see if she could as she was at home with a computer (my parents were at the hospital with us). She found us an apartment run by a group called Adelaide Dress Circle Apartments. They have about 80 apartments across Adelaide CBD and North Adelaide. The apartments were nice, had washing machines and dishwashers, and the staff were fantastic. They let us go almost night to night and moved us to a different apartment when the one we were in was booked for the weekend but we needed to stay longer. They made the accommodation part of the experience stress free.